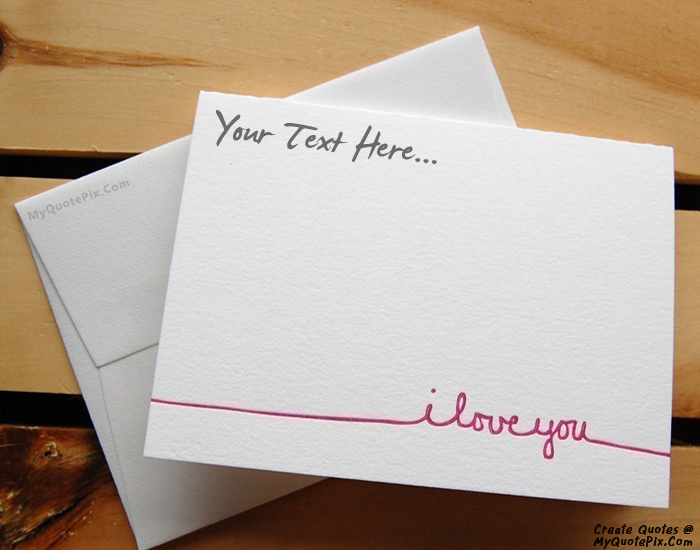 Write quotes, poetry, messages, stories, love letters, aspirations, notes or any other long text on Love Letter picture from the Love category by using this quote design maker. You can share this Love quote on your blog and social media. Share this quote design maker with your friends. I don not ask you to love me always like this, but I ask you to remember. Somewhere inside of me there will always be the person I am tonight. I just miss you, in a quite simple desperate human way. I miss you even more than I could have believed; and I was prepared to miss you a good deal. So this letter is really just a squeal of pain. Happiness is within youÃƒÂ¢Ã¢â€šÂ¬Ã‚Â¦ so unlock the chains from your heart and let yourself grow like the sweet flower you are. I know the answer just spread your wings and set yourself free.